! !IMPORTANT NOTICE FOR ALL RACERS!!
! !PLEASE HAVE REGISTRATION FORM COMPLETED SIGNED & DATED - PLEASE PRINT LEGIBLY!! 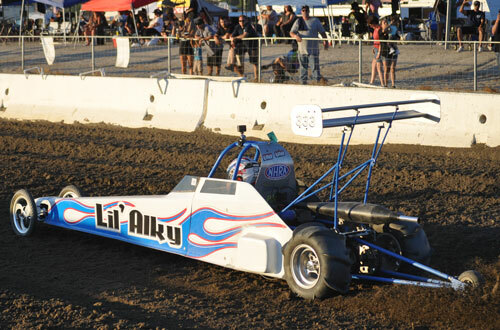 The 2018 SCSDA Hammer Down Nationals was once again another unforgettable weekend of racing at the Soboba Casino. We want to thank all of our racers, crew, fans and sponsors for their great support for this event as well as the entire 2018 season. A huge congratulations goes out to all of our winners and new record holders at this event. Click on the link below to see the full rundown of winners, along with Run Sheets & Highlight Videos, courtesy of our friends at National Sand Drag News. There are also links on this page to the NSDN Live Stream videos posted throughout the weekend. The SCSDA put on yet another great event with Race 2 of the 2018 Season, March Madness. We want to thank all of our racers, crew, fans and sponsors for their great support. 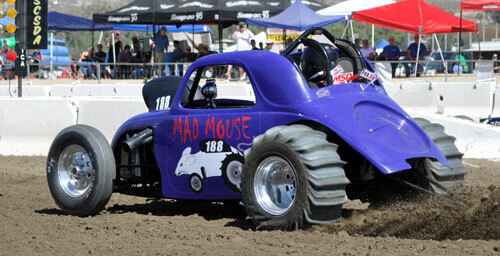 The racing was excellent on track with many Fast ET's and Personal Bests throughout the weekend. Congratulations to all of the winners and record holders from this event. Click on the link below to see the full rundown of winners, along with Run Sheets & Highlight Videos, courtesy of our friends at National Sand Drag News. There are also links on this page to the NSDN Live Stream videos posted throughout the weekend. The SCSDA kicked off the new year with another awesome event during the 2018 Season Opener. We want to thank all of our racers, crew, fans and sponsors for their great support. Our track was better than ever with multiple records being set, and we look forward to even more great performances as we move forward this season. Congratulations to all of the winners and record holders from this event. Click on the link below to see the full rundown of winners, along with Run Sheets & Highlight Videos, courtesy of our friends at National Sand Drag News. There are also links on this page to the NSDN Live Stream videos posted throughout the weekend. 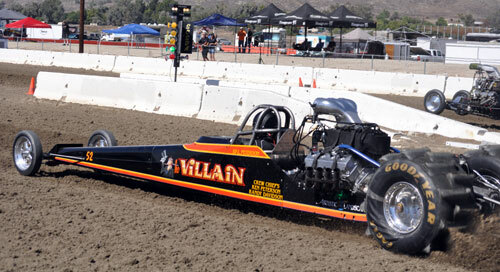 The Southern California Sand Drag Association has announced their 2018 Race Schedule. 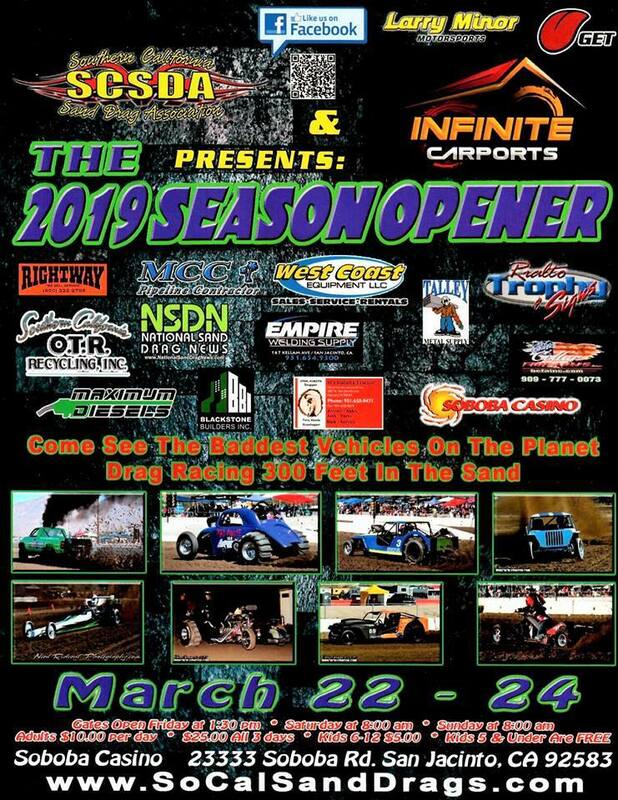 This 2018 season kicks off February 23-25 followed up by Race 2 just one month later March 23-25. Then the SCSDA Season Finale will take place on September 28-30. 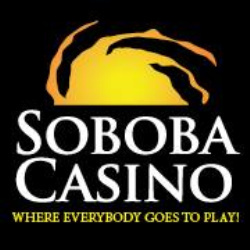 All three events will again be held at the Soboba Casino in San Jacinto, CA. More info on the SCSDA will be posted as the season gets closer. 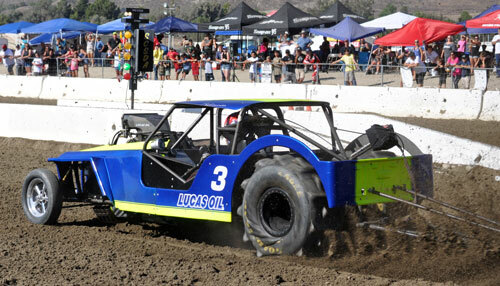 Keep an eye on this site as well as like the So Cal Sand Drag Association Facebook Page for all things SCSDA. 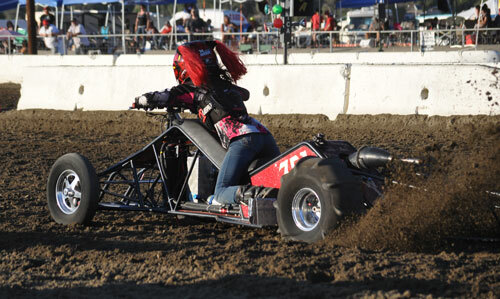 The SCSDA Hammer Down Nationals was once again a huge success and we would like to thank all of our racers, crew, fans and sponsors that made it all possible. Congratulations go out to all of the winners and series champions that were crowned at this event. 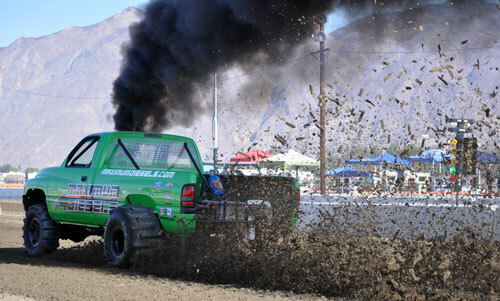 Click on the link below to see the full rundown of winners, along with Run Sheets & Highlight Videos, courtesy of our friends at National Sand Drag News. There are also links on this page to the NSDN Live Stream videos posted throughout the weekend. The SCSDA would like to thank all that came out and supported the April Fuels Day event. Congrats to all of our winners and runner ups throughout the weekend. Click on the link below to see the full rundown of winners, along with Run Sheets & Highlight Videos, courtesy of our friends at National Sand Drag News. There are also links on this page to the NSDN Live Stream videos posted throughout the weekend. The SCSDA Season Opener was an amazing start to the 2017 sand drag racing season. We would like to congratulate all of the winners and runner ups throughout the event. Click on the link below to see the full rundown of winners, along with Run Sheets & Highlight Videos, courtesy of our friends at National Sand Drag News. There are also links on this page to the NSDN Live Stream videos posted throughout the weekend.